Delivered weekly via email when you subscribe to our newsletter! 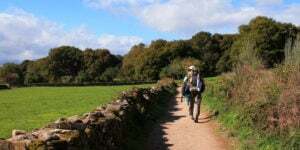 Have you been thinking about walking the Camino de Santiago? You are in the right place. 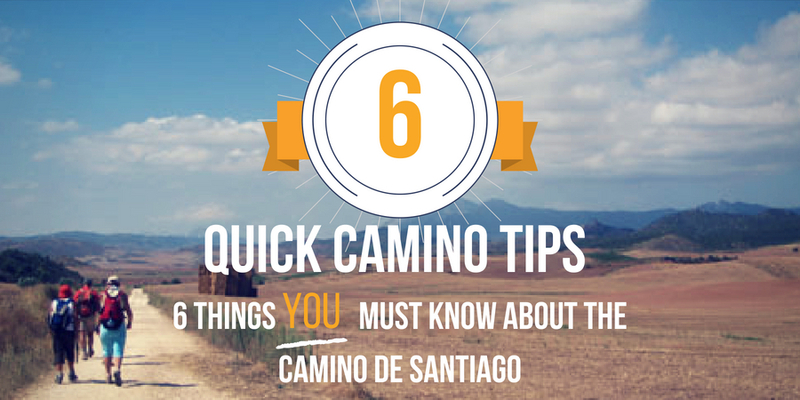 We will give you all of the Camino tips you need to get started in 6 simple steps. Use each email to plan, prepare and get organised for this amazing bucket-list trip. 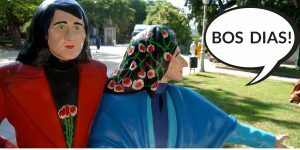 In addition you will get access to all of our Camino ebooks including a printable language guide. 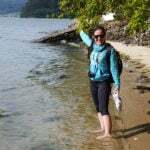 Week 3 – How fit do you need to be to walk the Camino? Fitness tips, useful exercises and more. 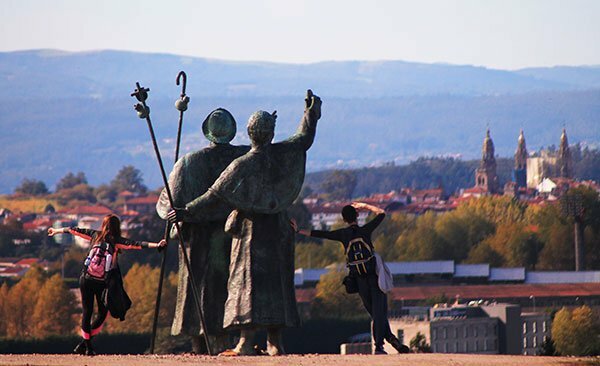 You are in for one amazing adventure: the Camino de Santiago is rich in history, culture, food … and such a unique experience. Our weekly tips by our travel experts will be delivered via email when you subscribe to our newsletter. We are here to help you every step of the way. 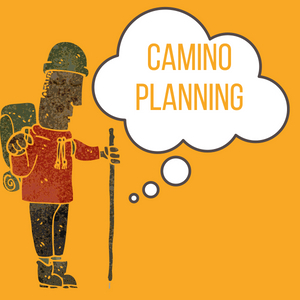 Our Camino specialists have walked the trails, cycled the routes and assessed the best possible options for your Camino trip. We will work with you to provide the most appropriate route options, accommodations, luggage transfers, walking notes and support when you are out on the trails. 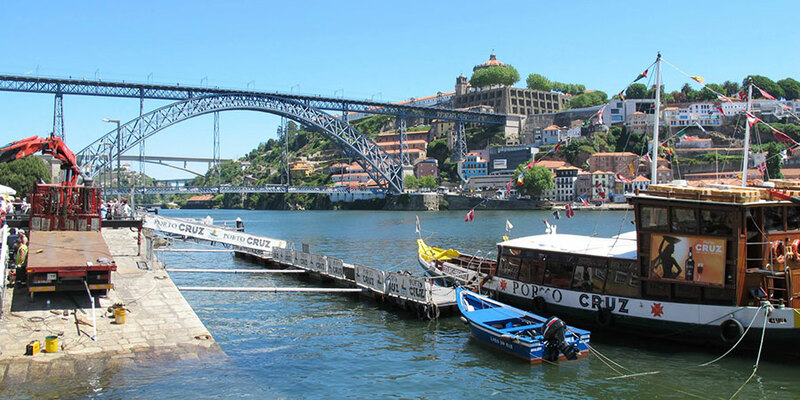 Walking the Camino is all about making long lasting memories. We have a special area dedicated to the Camino memories that our clients send us of their trips. Feel free have a look through some of their special moments out on the trails. To mark the end of our short 6 steps to the Camino we will have a special treat in our final email so be sure to stay tuned in each week. Are you the guys who have opened an office in Mornington? Can you advise on cycling different parts of the Camino?